Sold by Cloudtail India (4.5 out of 5 | 73,416 ratings) and Fulfilled by Amazon. Gift-wrap available. 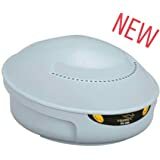 Sold by BHARTI ASSIST GLOBAL PRIVATE LIMITED and ships from Amazon Fulfillment. 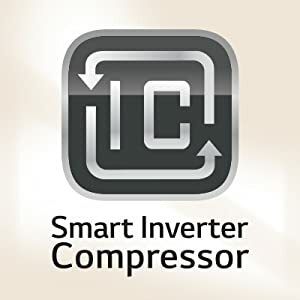 Smart Inverter Compressor is designed to give longer freshness, less noise. 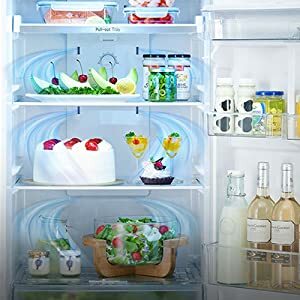 Multiple cooling air vents distribute and circulate cool air to every corner of the refrigerator, ensuring proper cooling. LG's Smart Diagnosis helps diagnose and solve any problems you may have with your refrigerator quickly and correctly. 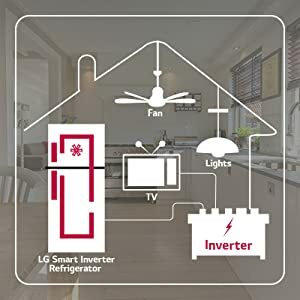 Auto Smart Connect is a technology that helps connect your refrigerator to home inverter every time the power goes off. 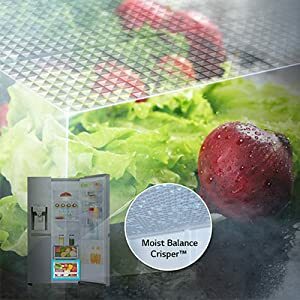 Moist Balance Crisper incorporates an innovative lattice-pattern box cover which maintains optimal level of moisture inside the refrigerator. 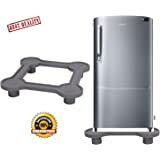 5.0 out of 5 starsBest on budget dont buy others in this range and buy it in sale. 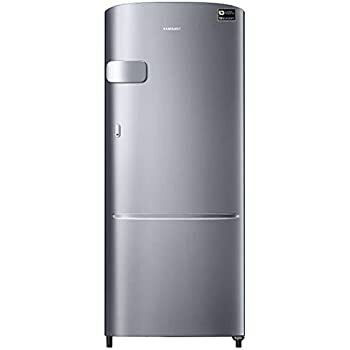 Best fridge on budget to notch perfomance. Don't buy any other from Samsung or whirlpool. Also it's smart fridge you can diagnose with nfc on mobile app. 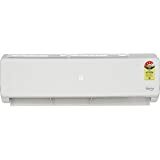 It's really good energy saver since installment my electricity bill increased only by 10rs. The best part to mention that it was delivered without single scratch by amazon. Caution: Reading this is going to take a while!! 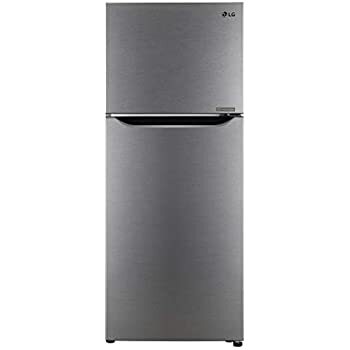 The fridge was promptly delivered on delivery date. Technician from LG came on time for installation. The vegetables don't stay fresh for more than a day. They (vegetables) start to lose their texture after 24 hours in the fridge. This thing needs improvement. After few months of use, the freezer door had water vapour at its bottom part. I read the manual to check if temperature is as advised, temperature settings were correct. 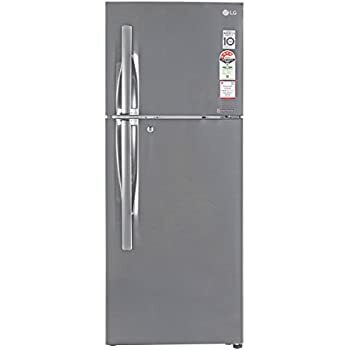 On calling LG they first told me to empty the fridge and leave doors open and power off for an hour, and the issue will be resolved. 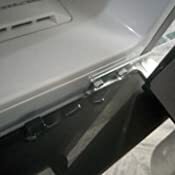 I took the pain(as fridge had to be emptied ) to do as he asked but nothing changed.Then again after complaining a person came, told me issue is the handle cover, he removed it and said he will visit the next day again. But, to my surprise he closed my complaint saying it is resolved. 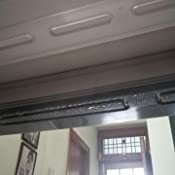 The same technician visited again this time he made video of the water leaking and sent it to someone at his office and said he could not figure out the problem and the decision will be made by his seniors about the course of action and I will be informed in the next 3 days about it. I got no call after 3 days so I called on the 5th day he said my senior will come to the visit. He and his senior made the video again and said headquarter will make a decision about it and I will be informed about it in the next 3 days( again). I have talked to more than a dozen of LG employees till date. 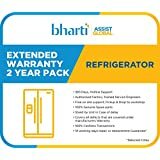 It has been more than 2 months of me keeping a faulty fridge at my house. and I am still waiting for a call from LG headquarter. 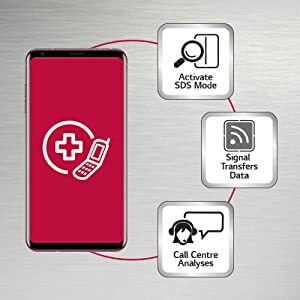 Don't go for this one as its not worth your bucks and the service of LG is not satisfying at all. Really dissappointed by LG. Recently talked to the customer care and scolding them they transferred their call to their chief. He said the door will be be change but not sure if leakage would stop. And to my surprise, he also warned me either change the door or he will close my complaint. 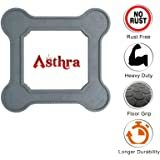 I bought this product in the Great indian festival offers. Which turned out to be a super purchase. 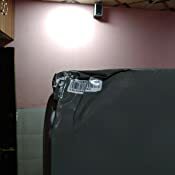 While purchasing I had a doubt thinking of product quality and service. Which is a five star from my side. 1) It has super cooling mechanism. To test, I kept it in lowest possible cooling in freezer and lower compartment still it's a champ. 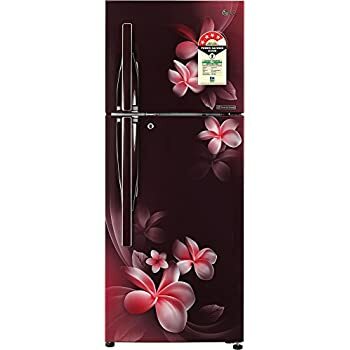 2) it's with 4 star rating and power saving is good as expected. 3) You don't have buy an extra stabilizer it's inbuilt. 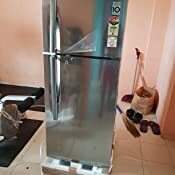 4) it's equipped with sufficient compartments to accomodate the all kinds of house hold requirements like vegetable tray, water bottle compartment etc. 1) I had best experience in terms of purchase, delivery and installation. 2) Installation guy called me on the promised date and time. He called for the convenient time also. 3) Delivery also as expected and delivered to my door step. 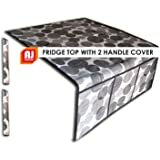 The product is not functioning properly, it's stopped cooling with in 10 days of purchase. 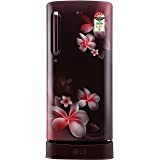 Expected lot from LG, because I m using TV and washing machine from LG only, but this product completely disappointed me. Amazon delivery and support is good. But please beware of this kind of products before selling to customers. Bought it in only 21490. 2. 4 star rating valid for 2018 year. 3. 10 Years compressor warranty. 4. 260 liters gross volume. 237 liters usable. 5. 100-290 operating voltage. As it is inverter compressor so no need to use stabilizer. 6. Safe delivery no any dent or scratch. 7. LG service came after one day of delivery for demo and installation. So far not seen any cons. As in 21490 this is great deal.